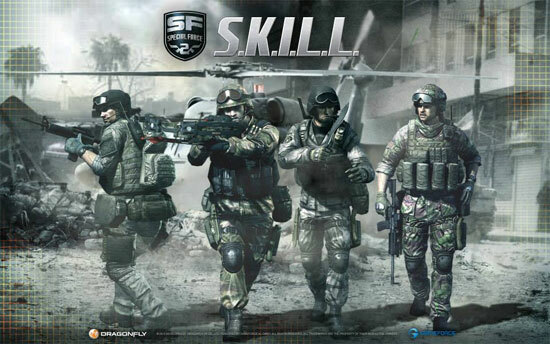 Gameforge launched the online first-person shooter S.K.I.L.L. – Special Force 2 in Europe. 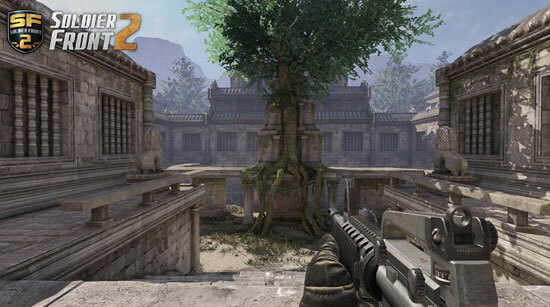 Soldier Front 2 is an online First-Person Shooter (FPS) game that takes place in an alternate future timeline in which the nations of the world have been pulled into a new cold war and an alien species has arrived on Earth.